These Nibs for Plating Pen are carefully sourced to work perfectly with both our Plating Pen and our Battery Powered Plating Pen. 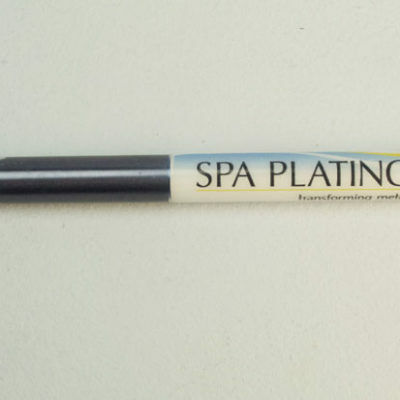 The pointed nibs are particularly suited to plating specific and fine detail. 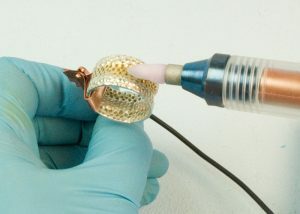 Selective pen plating using our Rose Gold Mixer. 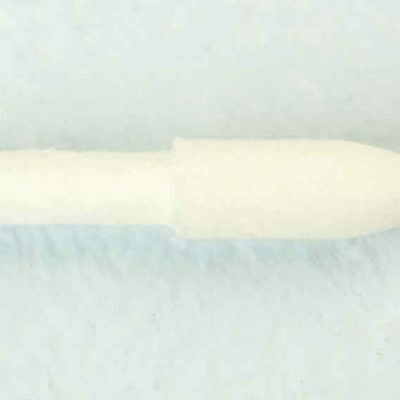 The two different shapes of these nibs – pointed and paddled – allow you greater flexibility whilst plating. 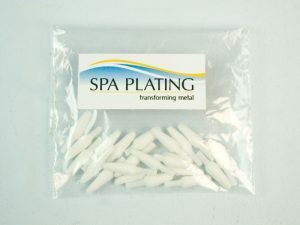 Although they are highly absorbent, they keep their shape when fully loaded with plating solution. The pointed nib stays pointed so you can almost ‘draw’ the finest of plated lines, without having to mask out. 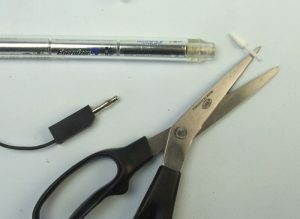 The paddle shaped nib is excellent for covering larger areas of your work quickly and efficiently. Can be used a number of times before they need to be replaced. 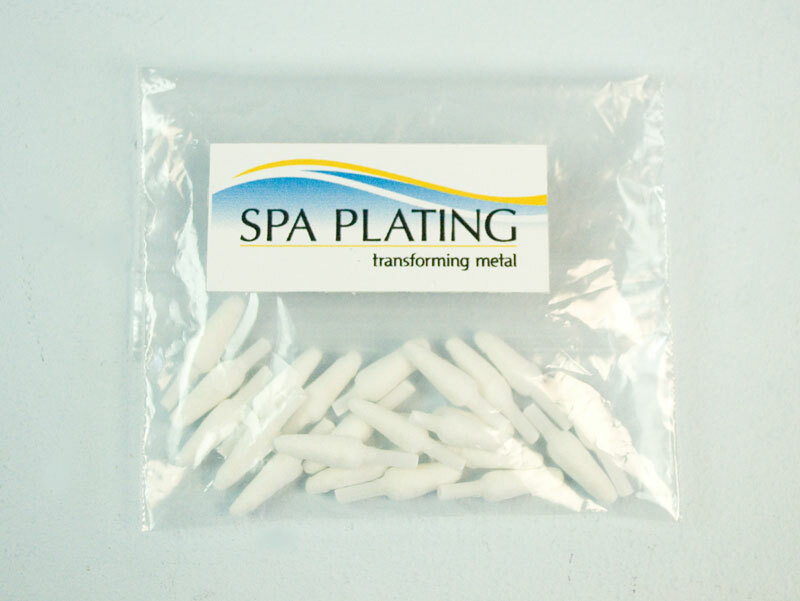 We recommend specific nibs are used with specific plating solutions to avoid cross contamination. To see projects on pen plating, please click HERE for our Electroplating Plating manual. The ends of the nibs are trimmable if you need to adjust the fit. 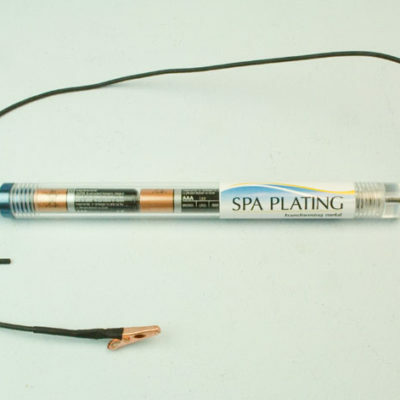 To see how to fit the nibs into the ends of our plating pens correctly, please click HERE for our Electroplating Manual. 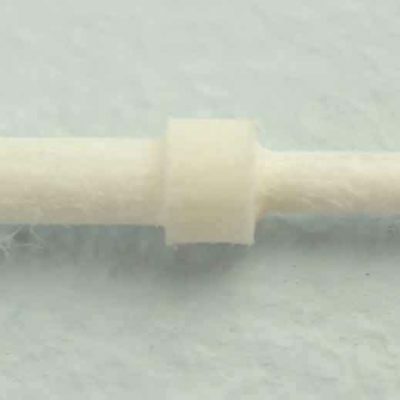 Tightly spun cotton tips Keeping a compact shape throughout the plating process, using the minimum amount of plating solution. Can be used a number of times before they need to be replaced. 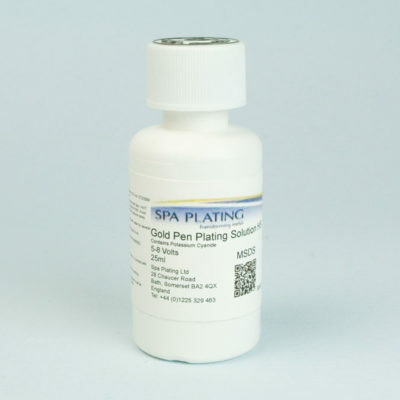 We recommend specific nibs are used with specific plating solutions to avoid cross contamination.